Check it out… some coward, who remains anonymous, filed a complaint to the Army Inspector General on July 20. Doesn’t the general have a right to face his accusers? Not so much it would seem. The exchange reportedly happened at an October 2016 meeting at Fort Carson, Colorado. I’m sure the poor dear woman is still recovering from this wicked assault. According to the IG’s findings, Gonsalves picked on the staffer, who worked for Rep. Jim Langevin (D-RI 2nd district). He allegedly asked her about her age and told her to take notes “since she was a Democrat and did not believe in funding the military,” said the IG report. Why do I seriously doubt he actually said that? Even if he did, he has a right to his opinion and he did not abuse the woman. But again, I don’t think he did. Gonsalves didn’t rise to this level in the military just to do something that dumb that would leave him open to attack. And voila! Army investigators detailed criticism from other congressional staffers at the meeting. Where have I heard this witch hunt before? One person reportedly called it “sarcastic and unprofessional,” while a male staffer said it was “sexist, inappropriate and unprofessional.” Others present defended Gonsalves, saying he was being professional at the meeting. But his word doesn’t count and neither do his defenders’ I guess. Good to know. Names of the female staffer and about 10 other people at the meeting were redacted. Well, of course. You wouldn’t want anyone to know who these idiots are, now would you? Gonsalves reportedly denied calling her “sweetheart,” but overall, the IG reached a conclusion against him based on the preponderance of the evidence. 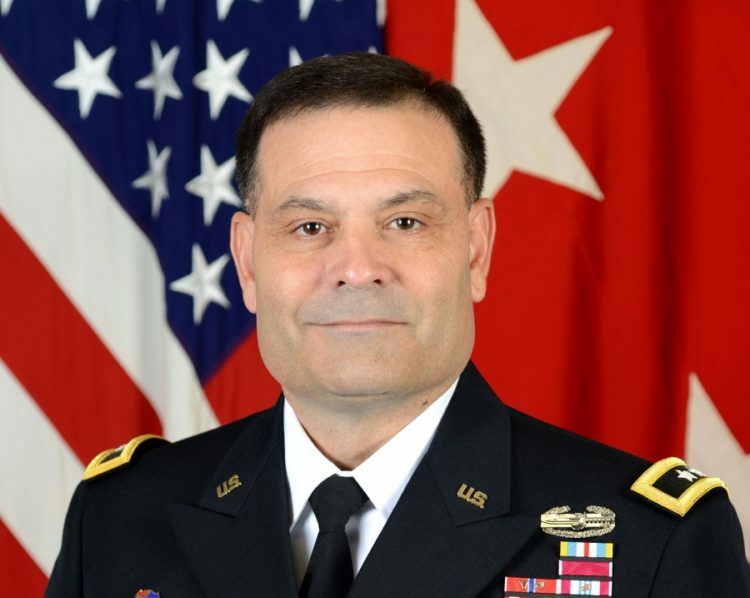 The Army accordingly withdrew his nomination on Nov. 27. What evidence? The word of leftists? That’s hardly what I would call ‘evidence’. I would call it however, heresy. Shame on the Army for this. They basically called the general a liar here. As a result of people present saying he did not act disrespectfully, the IG determined that the evidence did not support a conclusion that Gonsalves’ comments were “objectively disrespectful.” In other words, it’s he-said, she-said and they are doing this to play it safe. Just like that, you throw a general’s whole career out the window because someone said they were offended. 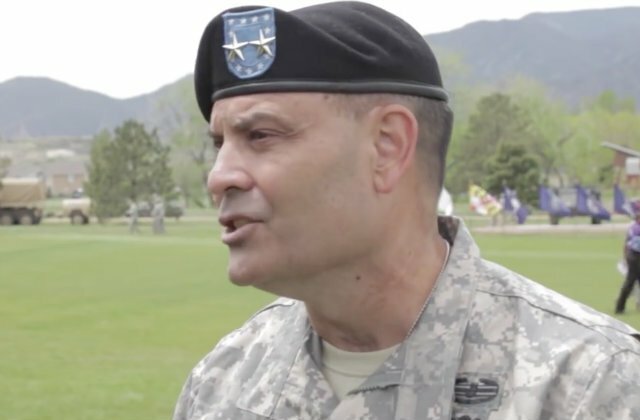 The Army is being mum on what the future holds for Gonsalves, who led the 4th Infantry Division until August, but is now serving as a special assistant to the commanding general, III Corps at Fort Hood, Texas. That does not sound good to me. The Army did not say whether Gonsalves would be offered a promotion in the future or whether his current assignment would be his last. The complaint against Gonsalves did not involve any accusations of sexual misconduct. “Sexist remarks by military leaders can damage a command’s overall culture and set the stage for harassment,” claims Lydia C. Watts, who leads the Service Women’s Action Network advocacy group. “They (the military) should be adamant in stating how these behaviors harm unit cohesion and mission effectiveness and transparent on how they hold leadership accountable for their failures in creating an environment free from sexual harassment and assault,” Watts said. What she doesn’t say here is that all women should just be believed no matter what they say and the men should be found guilty regardless of evidence or lack thereof.